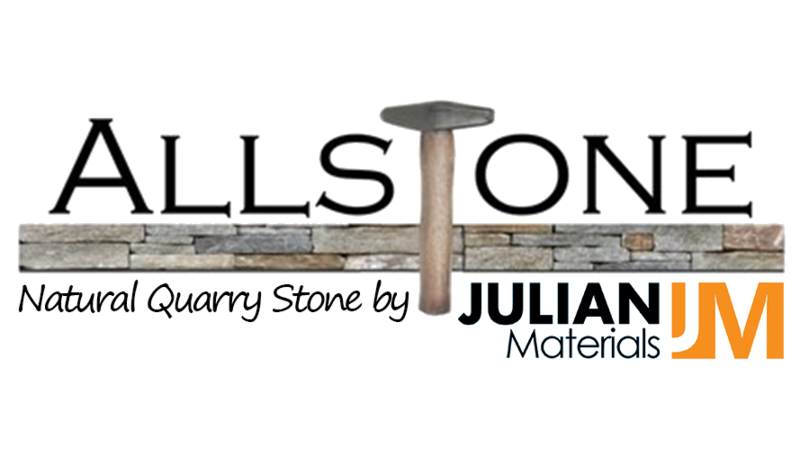 Allstone Corp/The Stone Depot is located on Route 103, between the town of Ludlow and Chester, Vermont’s historic stone village. Chester’s stone village, standing now for over 100 years, is a part of town that is known for its unique stone buildings. Stone houses abound in the region, built not as mansions for the rich, but as homes, schools and churches for the working people. Constructed at a low cost, these homes were ideal protection from outside dangers such as harsh Vermont’s winters, and hot summer days.